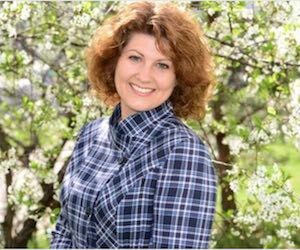 Have you ever walked into work feeling positive about the day ahead, only to have your mood brought down by a few negative coworkers? Have you ever walked into a room and felt like it sucked the joy right out of you all on its own? Chances are you’ve experienced both because they happen to be common experiences. Throughout history, cultures around the globe believed that the energy of others could rub off on a person or place, leaving behind bad vibes and negative energy. Think of it like an awful perfume who’s smell just won’t go away, invading the fibers of your clothes when you encounter it. The process for removing this bad juju is called saging, a practice that has been around for eons. 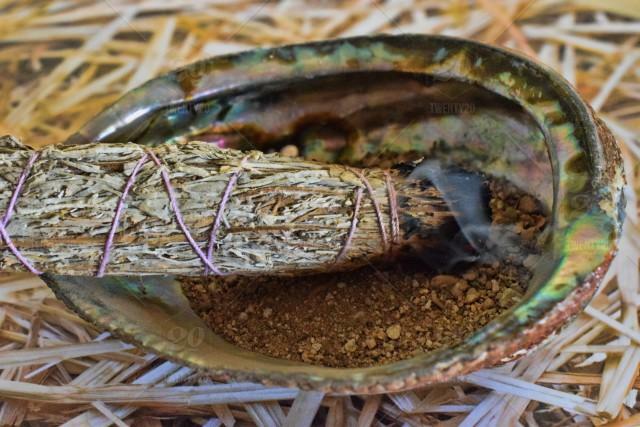 Native Americans and ancient cultures used “smudge sticks” to detoxify the spaces around them, but does it actually work? If so, how can you go about cleansing yourself and home? The reason for saging is to heal the mind and body. From a scientific standpoint, sage removes up to 94% of airborne bacteria in an enclosed space. That’s pretty impressive, but where does it stand on actually lifting your mood by removing negative vibes? While eliminating all of that bacteria is a sure-fire way to boost your in-home health, the idea behind saging stems from the need to heal the body of negative energy. While sage was used in the Americas, evidence of lavender and cedar smudge sticks can be found in eastern cultures including both the Egyptians and ancient tribes in India. Having never spoken to one another, these cultures agreed that the practice of smudging was essential to proper cleansing. As time went on, the practice of saging continued to be widespread. Even today, you can buy bundles of white sage (the purest kind) for your home. Having been practiced for thousands of years, it’s hard to deny that there must be some truth to its effectiveness. If you’re a little skeptical, giving it a try won’t break the bank and can be a very relaxing experience. Here’s what you’ll need, and what you’ll need to do. While you can find sage nearly anywhere, the stuff in the grocery isn’t what you’ll need to cleanse your home. 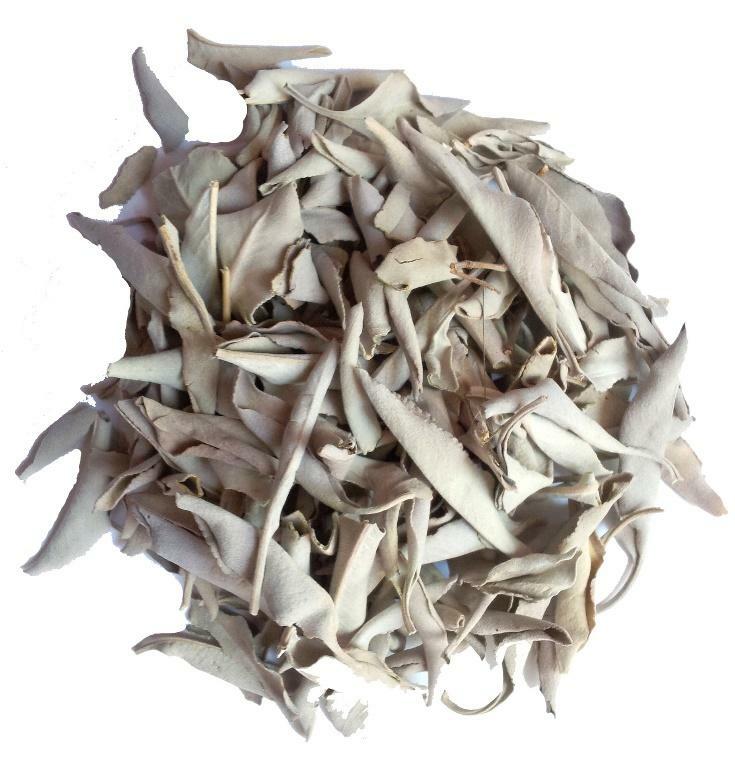 The type of sage used is dried ceremonial white sage. These little leafy bundles have been ethically picked at the perfect times for maximum effectiveness, kind of like organic produce. Alternatively, you can also opt for sage in the form of a spray bottle. This an excellent option for those who are sensitive to smoke, or live somewhere where lighting up a smudge stick is simply out of the question. Before flicking your Bic, make sure that any excess clutter is removed from your home. Once the coast is clear, open a few windows to keep things fumigated. Now you’re ready to get started. Using a match, candle or lighter, ignite the end of the smudge stick and blow it out, so only the embers are glowing. 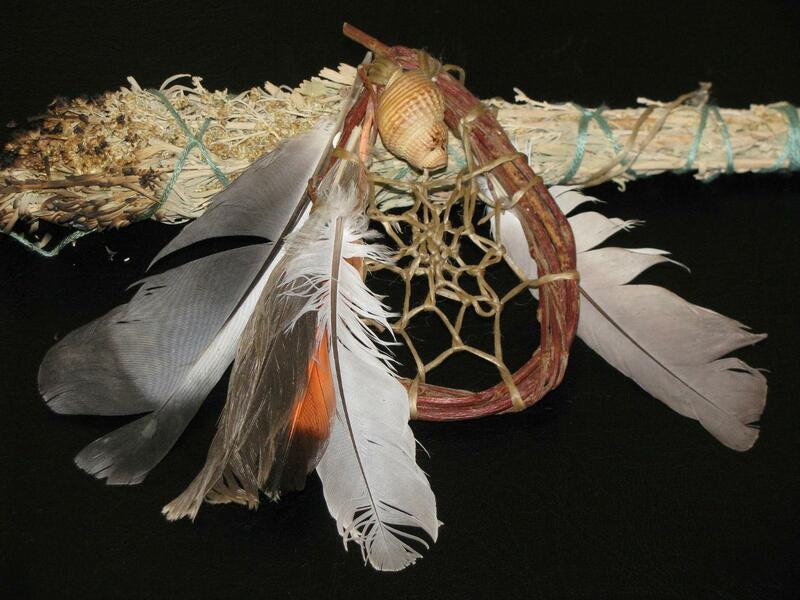 Take the sage around your head and body to cleanse yourself, then begin moving through the rooms of your home. One by one, move your stick around each room while making sure to get each corner. Then, waft the smoke out through the open windows and your home’s doorways. 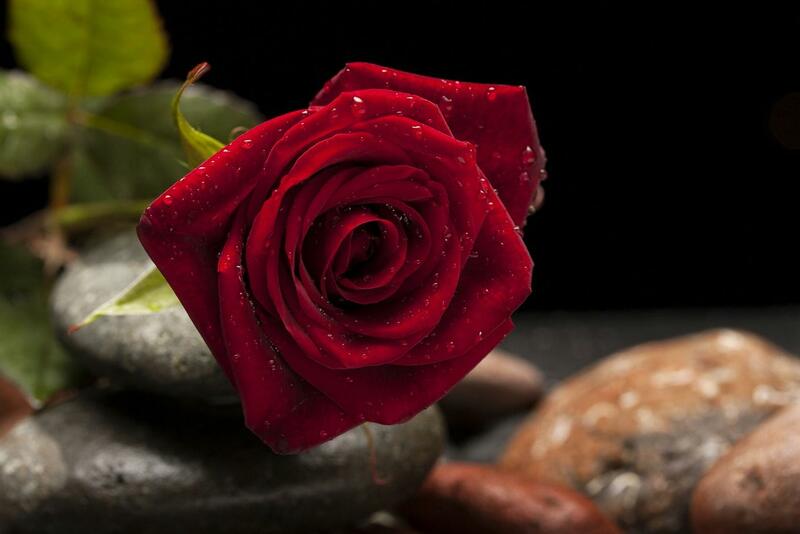 Fill your house with positivity and love using rose petals. Take your time with this process, breathing deeply and focusing your thoughts on something positive. After you’re done, you may put the stick out in any way other than placing it in water. You might want to use your stick for saging a second time! Now that the energy in your home has been neutralized, you’ll want to fill it with positivity and love. Some go about this by placing rose petals on shelves, while others take the time to do something they love. The choice is yours, but filling your spaces with positive energy is an essential part of the process.